This week’s North American International Auto Show in Detroit showcases the latest cars, trucks, and SUVs. 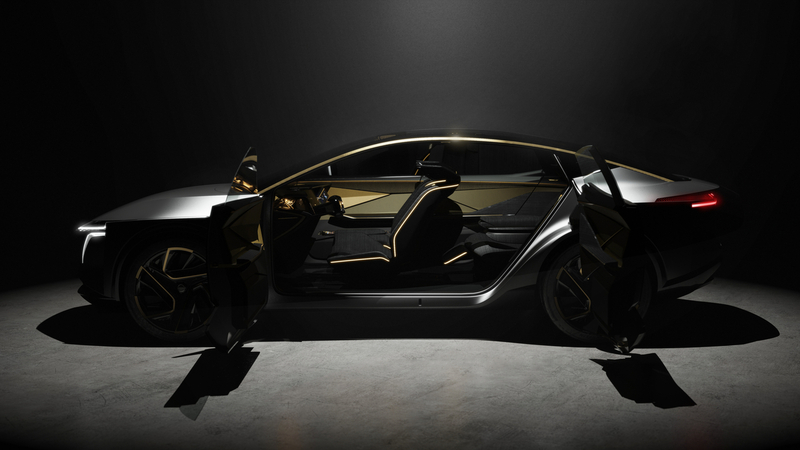 These are cars you will be able to buy in the coming months, but there are also stunning concept cars that aren’t slated for production, like the Nissan IMs Concept. The idea behind a concept car isn’t to show you what an automaker is going to build anytime soon. They’re more a study of what could be given current trends and advancing technologies. This creates some truly unusual vehicles that look like they belong in a sci-fi move rather than on your local highway. They’re unique and sometimes a little weird, but always interesting and filled with the promise of what might be – someday. Looking for a new or used Nissan? Check out BestRide’s listings search here. 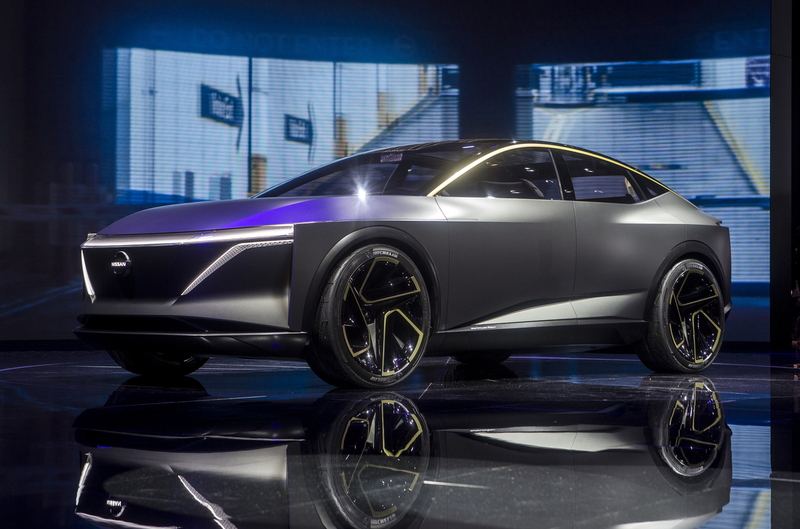 The Nissan IMs Concept is a sleek and sporty electric sedan, bucking the trend to make every vehicle of the future some kind of SUV. It rides on 22-nch wheels and has a high-capacity battery pack housed beneath the passenger compartment. 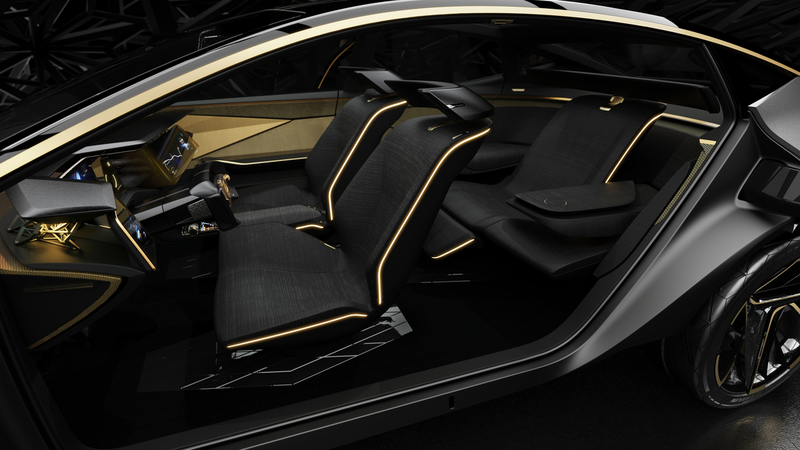 Inside, the IMs Concept is roomy with a high seating position and an open airy cabin that features unusual textures and materials. 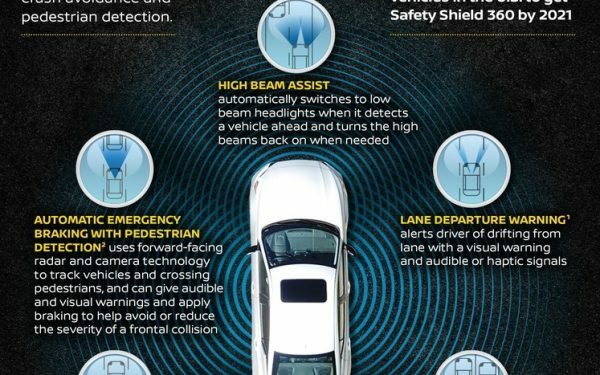 It will be fully autonomous, but there’s still a dashboard for manual driving. The driver gets plenty of attention with an immersive, cockpit-like design. There are four screens along with Nissan’s Invisible-to-Visible technology that just debuted at CES. It uses augmented reality to show the driver what he otherwise can’t see and even creates a virtual passenger for company. The doors on the IMs Concept are also unique. The front doors open as expected, but the rear doors open rearward creating again the impression of a large and airy space where people can relax and socialize. The rear space features what Nissan is calling a Premier Seat. The traditional three-passenger space transforms into a single, oversized center seat by folding the outboard seats. Think of it as the ultimate executive seating arrangement for when your driver is ferrying you to your private jet and you’re trying to get some work done. 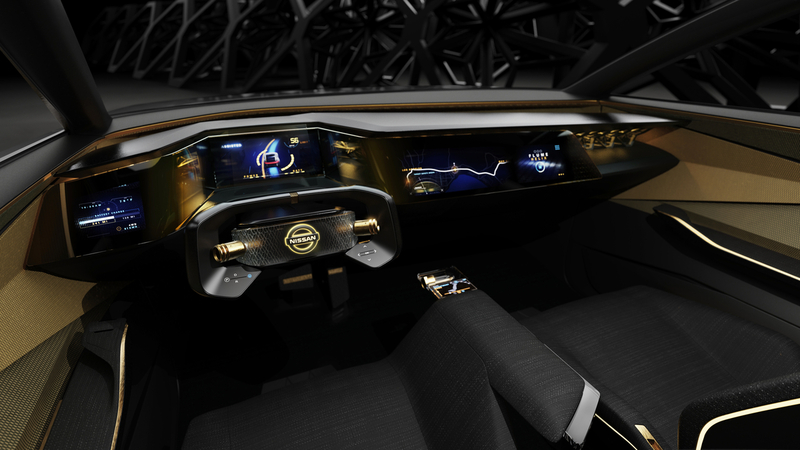 The Nissan IMs concept is a futuristic design with good looks, unique seating configurations, and advanced technologies. 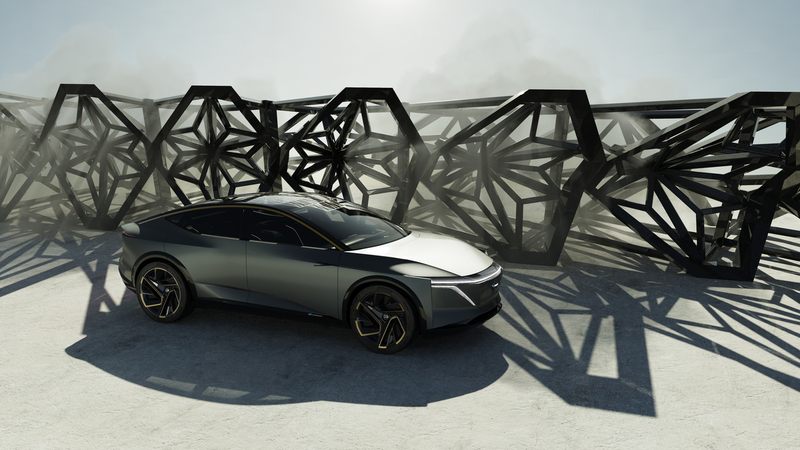 Although you won’t see it on the showroom floor, chances are good you’ll see elements from this concept popping up in production cars of the future.